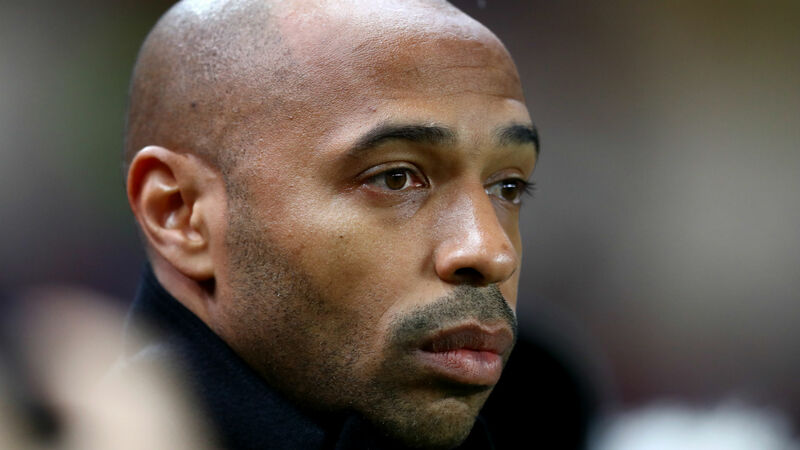 Monaco coach Thierry Henry insisted he was more concerned about the club's future than his own. "I will repeat. No need to always ask the same question, I would answer the same thing – Atletico Madrid have been relegated in the 90s with stronger players than us. [Real] Zaragoza as well more recently as you know. I could talk about all the leagues.